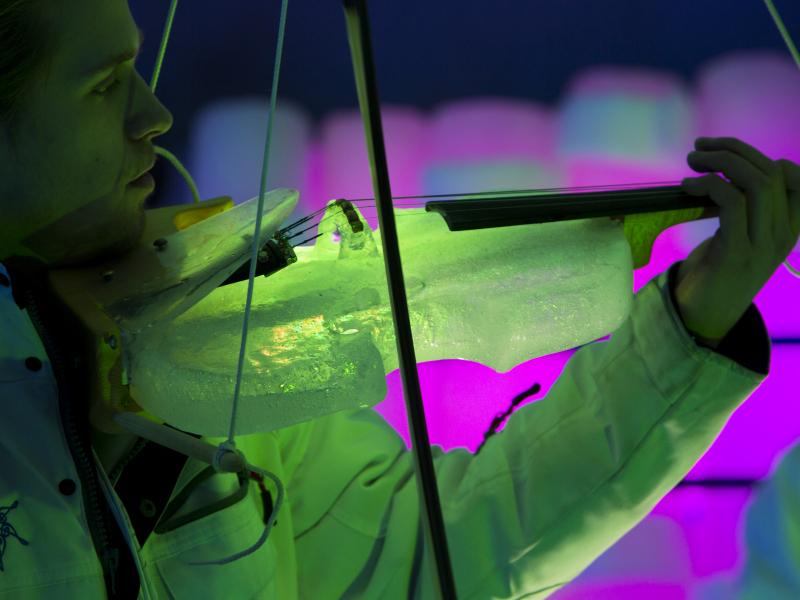 Ice Music Festival 10 th February 2017 – Classical & Classics – free entrance! On the Baltic Sea ice in North harbor Luleå (Norra Hamn). Free entrance and no pre booking. Bring a seat couching for the stands!